We offer a spring educational field trip that falls in line with the Grade 3 curriculum, Plant Growth & Development. 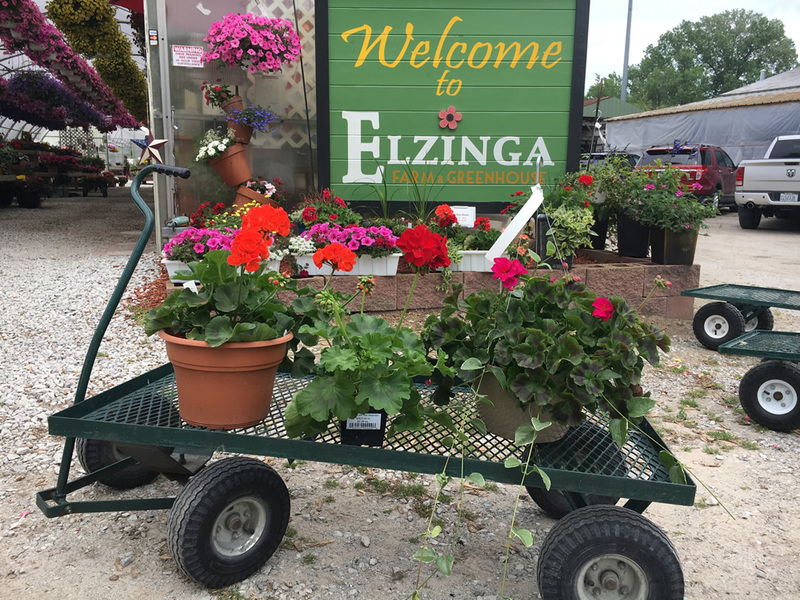 Call our farm to schedule your field trip at 219-865-1181 or email us at elzingafarms@gmail.com. Additional notes: Teachers and chaperones are not charged a fee. Field trips typically last about an hour. Appropriate attire and shoes are suggested for outdoors and planting. Field trips will only be cancelled due to weather conditions.